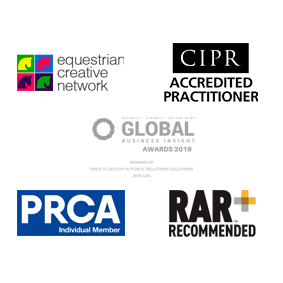 Our MD was recently invited to the British Equestrian Federation Excel Talent Programme Cross Day to talk about Developing Your Brand. 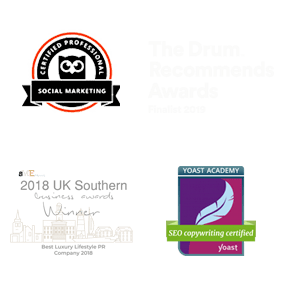 The audience were all riders on the World Class Programme and we were delighted to get involved and share our wealth of experience which pans over 30 years industry experience helping businesses develop their identity and put their product in front of the right audiences. The presentation on the power of branding and how riders could grow their own brand awareness was followed by workshops to help the riders identify their unique selling points with discussion. We were thrilled to be invited along and many thanks to the team and all the riders who made us felt so welcome!